Today retailers are seeking to provide outstanding in-store experience for customers and to increase engagement with a certain brand. 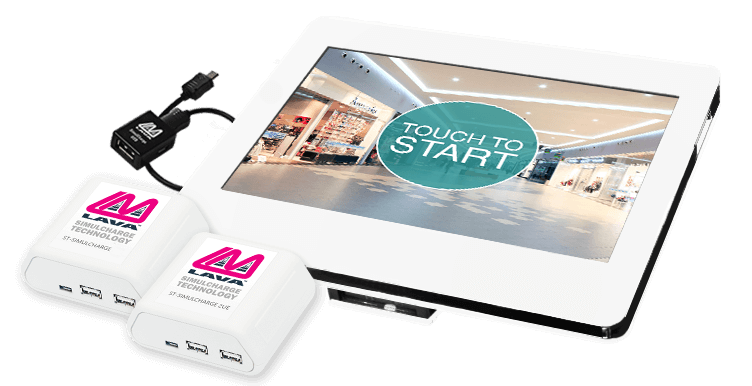 Tablet-based kiosks enable all in-store features to connect with customers where it matters most – their locations. From helping customers to learn about products, locating and purchasing items, providing feedback is often a key to increased sales efficiency and higher profits. 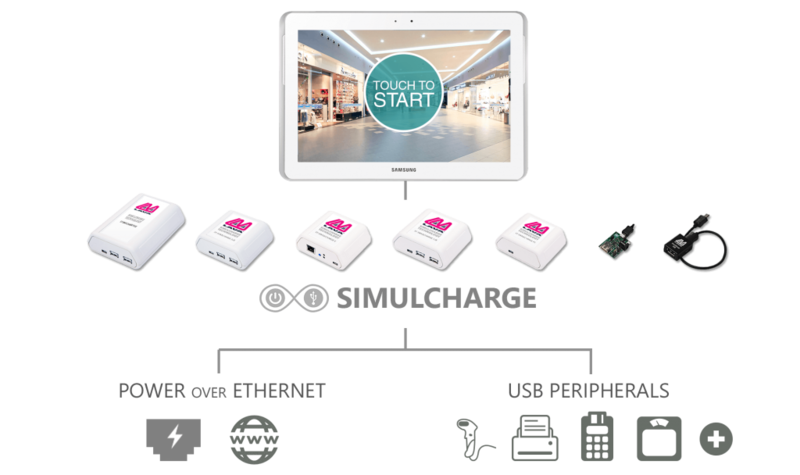 To make that process seamless, LAVA Computer MFG provides USB, Ethernet, and Power over Ethernet (PoE) hubs and adapters that can be integrated seamlessly into retail tablet-based POS Systems to boost in-store performance and facilitate customer journey to the purchase.